Sometime seven years ago, I became interested in Chinese people who live along the Chinatowns around the world. These Chinese are mostly healthier than other natives in the same location. Is it because they eat Chinese foods or is it because Chinese are just healthier than other nationals? Looking at their food menu, we found that dried foods may be one of the keys to healthy living. Indeed you'll notice a wide variety of dried foods being sold in grocery stores in Chinatowns, such as dried sea horse, turtle, squid, shrimp, seaweed, scallop, abalone, mushroom, beef, fish, including dried vegetables. In Chinese history, most foods are made to dry for preservation especially during long winter season and civil wars. 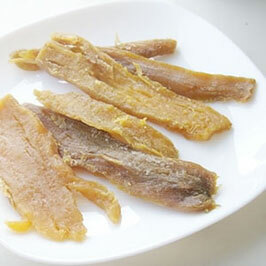 In Chinese cooking, dried stuffs are more delicious and nutritious. If you see the old Chinese medicinal books, most healing properties are in dried foods! No wonder that Chinese prefer dried foods. Here are some ways to make your very own dried foods. 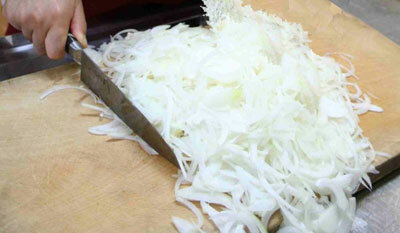 Cut the onion into strips but do not cook it immediately. Keep it for a few hours, then cook as you like. It will have cholesterol reduction property and will make your blood flow smoothly in 10 minutes time. Yes, making dried food is as easy as cutting and cooking an onion. It's much tastier and can help lower your blood pressure. Making dried sweet potatoes is as easy as slicing it raw and drying it under the sun. Before eating it, you'll have to cook or toast it as you like. It is so delicious. You can also steam or boil sweet potatoes before slicing and drying it under the sun. Once dried, it increases its sweetness, nutritional value, and will also become medicinal. You can eat the dried sweet potatoes as is or you can toast as you like. It's a delicious snack food. Dried sweet potatoes will produce white particles on its surface—this is glucose (sugar). Prepare about 1 liter of water and add 1 tablespoon of sodium bicarbonate (baking soda). Soak the dried cuttlefish in it overnight. The next day, make boiled water and place the wet cuttlefish in it for several seconds until it becomes round as if it is a fresh squid. Now, you can cut it to a reasonable size for cooking. Make the frying pan hot with a little drop of oil. Cooking time is about 45 seconds only. It is time to put your desired seasoning and spices in the frying pan for your taste. It is so delicious and soft to eat. 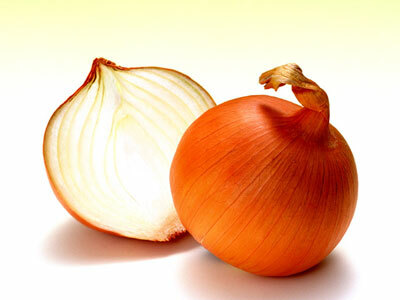 It contains vitamin B1 and helps for stress reduction and increases your muscle strength. 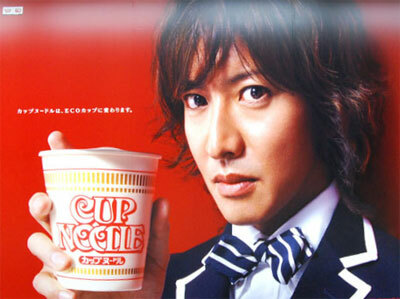 How about ramen? 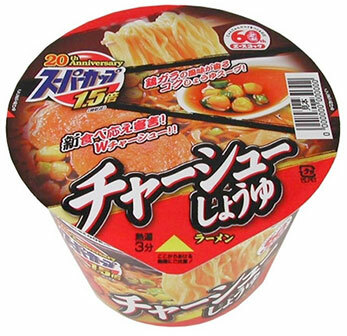 It is now one of the most popular instant noodles. However, many of us do not like its simple taste. Here's how you can change its taste like that of a first-class restaurant instantly. Place a tablespoon of dried shrimp in 350 ml boiling water for 25 minutes. 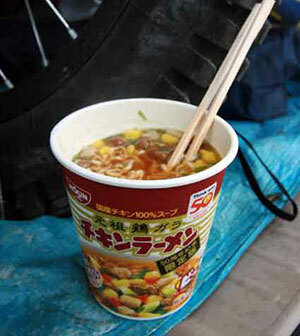 Reboil and pour it to the instant noodle with a drop or two of soy that comes with the cup noodle. Just a drop or two, not more than that. 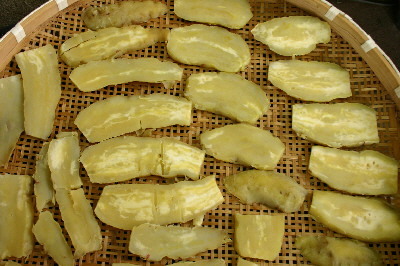 There are hundreds of grocery stores in Chinatowns where they sell dried provisions such as sea cucumber, dried sweet potatoes, dried shells, dried grapes, dried plum, and dried tofu. You can ask the Chinese sales attendants on how it's cooked and eaten, and what its nutrients and medicinal benefits are. You will love it. Most dried foods are cholesterol-free and are good for treating hundreds of illnesses. These foods are all good for rejuvenating bone structures and to have a long life, too. My family and I go to nearby Chinatown very often and buy a lot of groceries, and ask the vendors how all the foods are tasted in various ways. In fact, we became friends with some Chinese vendors. Keeping our body healthy is not enough with modern technologies alone. We should adore the wisdom of our ancestors.